Located amidst a tranquil environment that helps seniors relax and unwind, and provides a wonderful visiting experience for family and friends. 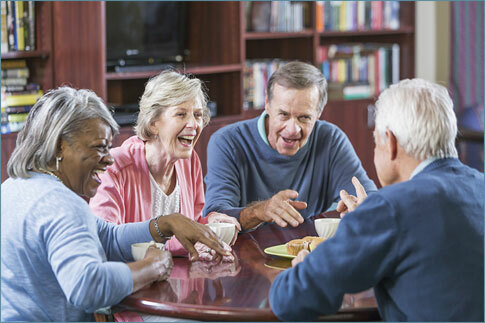 BayView Assisted Living at the Pavilion prides itself on a family like approach to care. You or your loved one will be in the hands of skilled, compassionate team members committed to creating an environment that feels just like home. Our focus is on making life more enjoyable, with activities, amenities and healthcare services to keep every community member happy and healthy. 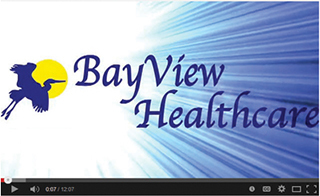 What makes BayView Assisted Living at the Pavilion stand apart from other facilities locally? • Located on the Bayfront with a beautiful nature walk including gazebos and a dock. • Located directly next to St. Augustine’s Council on Aging offering programs daily including lectures, exercise classes, entertainment and more. 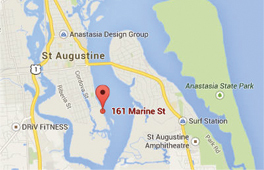 • Dining rooms and balconies overlooking St. Augustine’s beautiful Intracoastal Waterway. • Centrally located in downtown St. Augustine with a short commute for family and caregivers from downtown, the island, St. Augustine south or north of town. • We all know the headaches that come with moving and want to help eliminate any anxiety and undue stress that come with that process. When researching and touring prospective facilities we encourage you to consider the services available not only for the current need but those that may be needed in the long term. • When possible, residents at the Pavilion are given high priority for placement at BayView Rehab when a need may arise.